Want to help your child reach their true potential? Large school class sizes and mixed ability groups can mean kids miss out on the one-to-one attention they need to do their best. Whether they’re struggling and not getting the encouragement they need, or bored because they’re ahead of the class and not being challenged, there’s a risk that they’ll lose interest, become frustrated and not reach fulfil ambien online their potential. A personal tutor could be the extra lift your child needs. One-to-one time in a home session specifically tailored to their needs will build on their strengths and work on their weaknesses, preparing them for exams or generally improving performance. To begin searching and contacting tutors in your area who match your child’s needs, register for free. Achieving good results is not about last-minute revision. This kind of pressure can be counterproductive. Instead, our tutors offer year-round support, making sure your child always has someone they can go to for help. We’ll match you with local tutors who offer individually tailored help in the supportive environment of your own home.  Our tutors specialise in Maths, English, Science, Biology, Chemistry and Physics at GCSE, A-Level, higher education, National 4 and National 5 levels. Giving you the information you need to make the right choice, and empowering you to give your child a chance of doing their best at school.